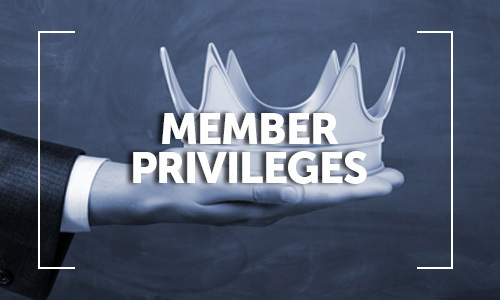 There’s Never Been a Better Time to be a Member of the GEC Experience! Because the GEC Experience benefits program is better than ever. We’ve always offered great value and exclusive benefits that you can only get by being a part of our strong corporate community of golfers globally. And in 2017, we’re offering our members even more! In addition to our GEC Global ranking service, member privileges at all participating venues, and over 180+ competition days, new this year are the Weekend days in some locations, 24 one-day competitions for players of all handicap levels , a casual, shorter, social golf series. Plus, more savings and discounts on everything the avid golfer could want! Track your game and be eligible to play in any GEC Open tournaments with an Official GEC Handicap Index. 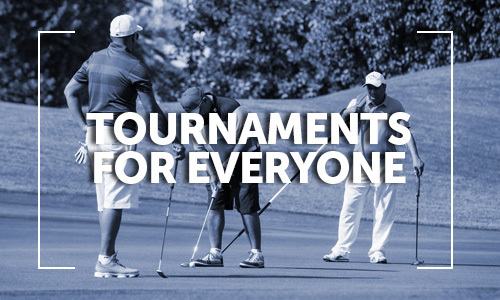 Level the playing field for enjoyable competition between golfers of all abilities. See your name on a Global Corporate Ranking Leaderboard. Top finishers receive extra rewards at the end of a season. GEC Experience members get special savings and access to all the GEC participating venues courses – 16 finest golf courses in the Eastern Hemisphere. Save as much as on green fees at all venues, A PGA Tour Championship venue, and enjoy the beauty of some of the stunning scenic golf courses in 16 countries. The GEC Youth on Course program promotes golf amongst the future generation.. Here we do many activities in each location to promote golf among kids and youth The vision is to organize a kids world tour along with GEC Open , where parents and kids can play locally and get chance to show there skills and compete with the best young golfers from across the globe . GEC Open captures the lifestyle inherent to living and playing golf in South East Asia, Middle East and Africa and reaches more golfers in the area than any other competitive publication. The monthly magazine in print and digital is written specifically for corporate golfers and businesses in the region. The magazine focusses on local corporate & public events, clubs, news, member exclusives and people in the local golf community. Each issue is a special feature on different aspects of the golf industry with exclusive interviews and dialogue with leaders and the world’s biggest brands. Play private clubs, 5-star resorts and renowned golf courses throughout Eastern Hemisphere. The 2017 schedule includes outings to Dubai Park & Resorts, Dubai desert safari, Emirates Golf Course Gala Dinner, Dubai Opera and many more. Become a GEC Experience Member Today! Don’t miss out on your chance to experience golf at its finest & fullest with all that the GEC Experience has to offer!